There are affordable holiday packages all around the world – you just need to know where to begin your search. Whether you want sunshine, a cozy mountain getaway, big city adventure, etc… there are many nice places to go during a holiday. 1. Schedule your getaway off-season. Tourist season in warm, beach destinations is usually during winter, and tourist season in colder climates is usually during the summer. 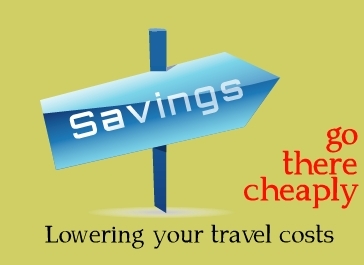 Do the exact opposite, no matter where you want to go and you will save more money. Make a list of destinations you are considering and do research to find out when off-season is. Just pack accordingly so that you can better deal with the extreme temperatures. 2. Consider visiting non-touristy areas. Go “off the beaten path” so to speak. For every popular destination out there, there is at least one cheaper alternative. Instead of expensive Disney holiday packages, go to a less-expensive amusement park, like Six Flags or Busch Gardens. These places offer a variety of fun rides and attractions for visitors of all ages. 3. Sign up for travel discount newsletters. Some fare watchers specialize in last minute deals. Some specialize in cheap holiday packages. Just take advantage of all of the travel booking tools out there. Subscribe to free newsletters and install fare alert apps to keep you updated on all of the newest deals on a daily or weekly basis. 4. Decide whether or not an all inclusive package will be worth the money, or if it would be better to just stick with the basics. Sure, the more you spend the bigger the discount, but if you don’t really need everything the “all inclusive” package offers, it might not be worth the money or time. Just use the “hotel + airfare” option when searching for prices to see what kind of combinations are available and determine which offer has the most value. 5. There is no rule that says you even have to take a plane. Unless you are going overseas, you can simply take an extra day or two to travel to your hotel via train or bus. If it’s a long journey and you have to take a plane, you don’t necessarily have fly to one specific airport. Consider flying into other airports and then take a train or bus the rest of the way. 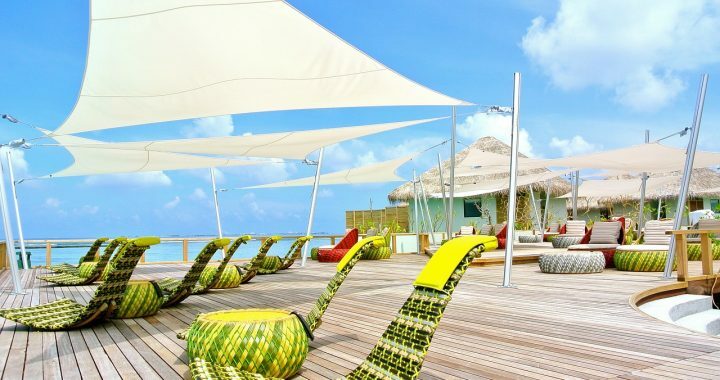 Holiday packages can be anything from a basic two-night stay a chain hotel to an all inclusive Caribbean cruise. Think about what you want from your trip and be as flexible as possible with the dates and times. With Expedia coupon codes you won’t have to worry about the cost of your next holiday trip. These are special offers that can’t be found anywhere else. Expedia makes it easy to not only find holiday packages, but to save on them as well.